As a police officer and criminal investigator, I conducted many interviews with the help of an interpreter. I was never satisfied with the interpretation of the interviews that took long time, gave many misunderstandings and it was generally difficult to understand the other party. This is the background to our new technology Simultanex S1 that solves these problems. 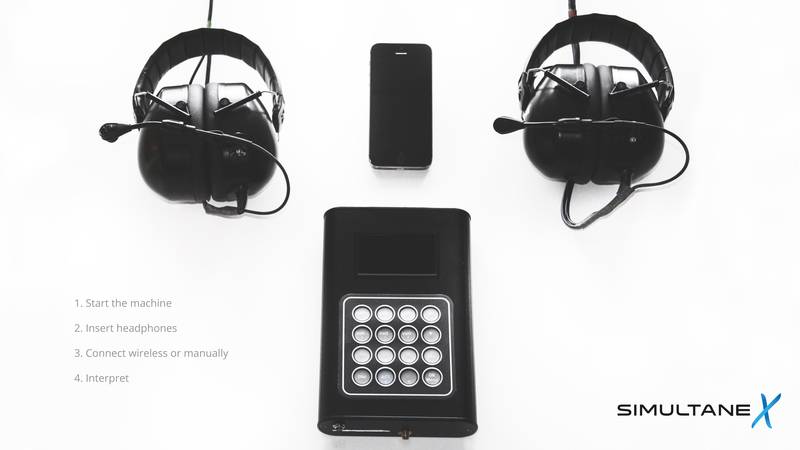 Our new technology introduces a new concept – simultaneous dialogue interpretation – and enable improved communication, body language reinforces the speech, misunderstandings are reduced, time of the communication is reduced and thus also costs. Thru our technology we can easily connect an interpreter via video and conduct a simultaneous dialogue interpretation regardless of where the parties are. 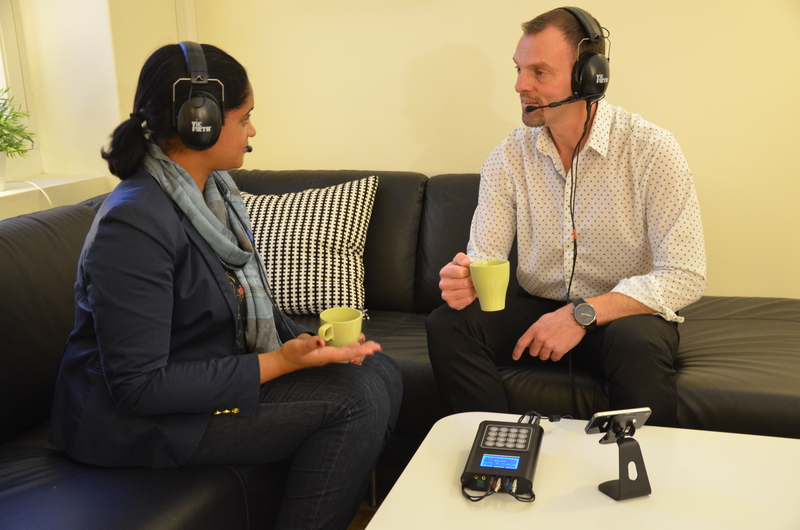 Our vision is to open language barriers and offer a unique technique for simultaneous dialogue interpretation and become the obvious choice when you need to use language interpreter. 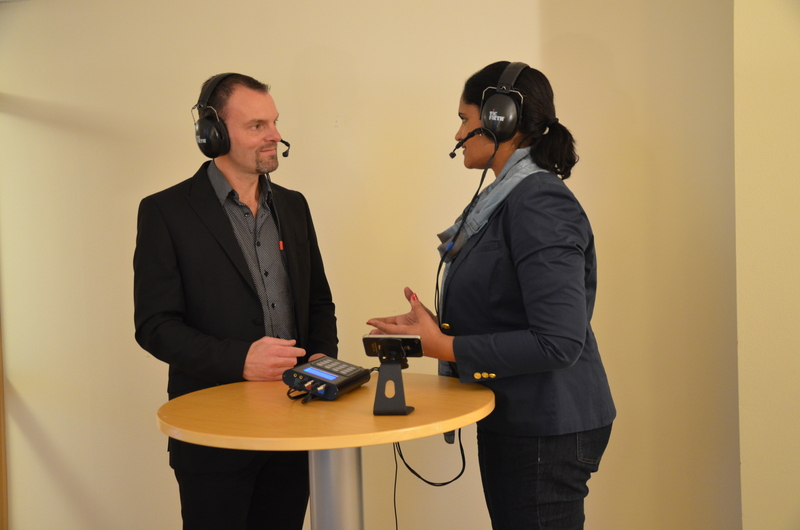 Simultaneous dialogue interpretation – communication without limits.